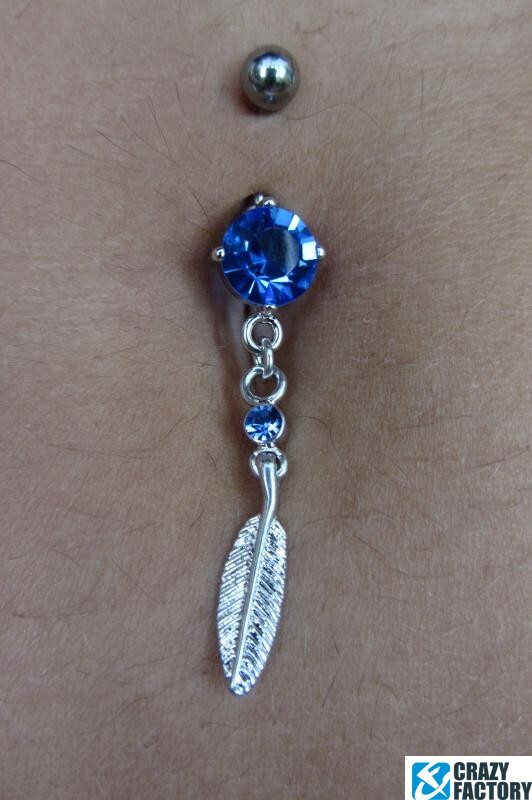 Feathers were among the first materials to be used for jewellery. 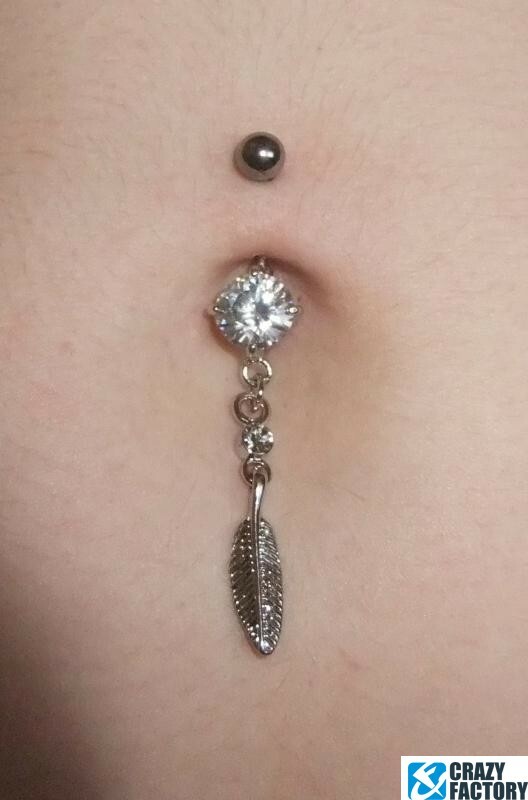 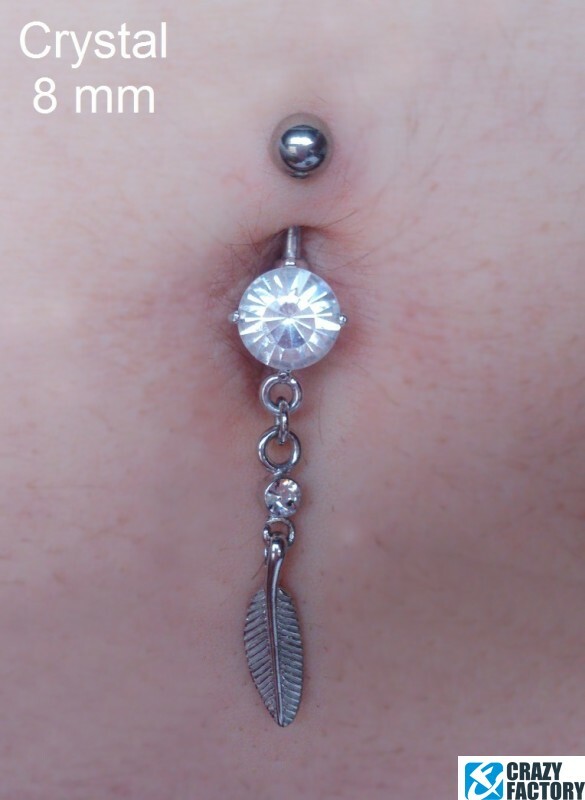 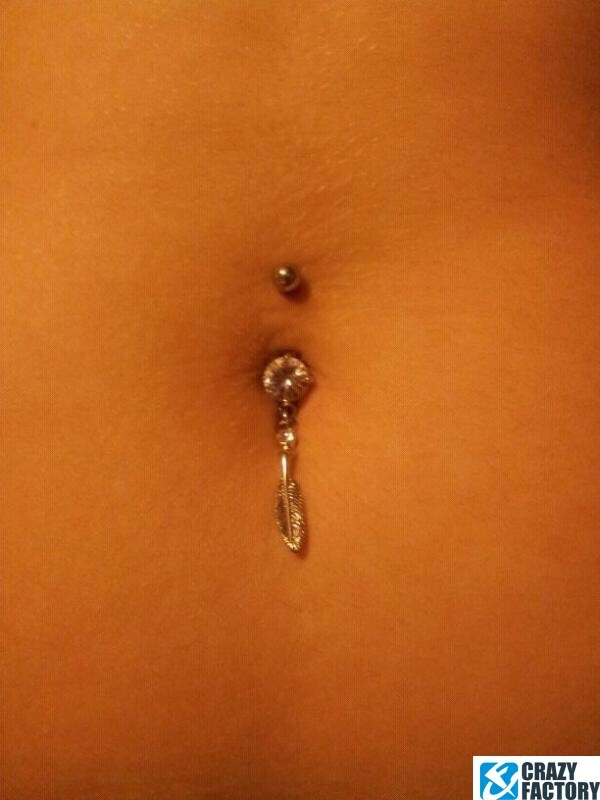 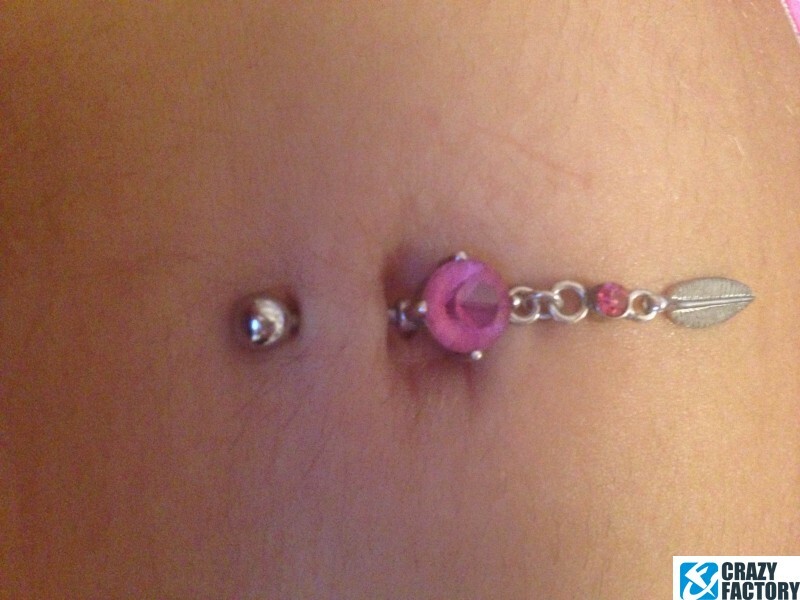 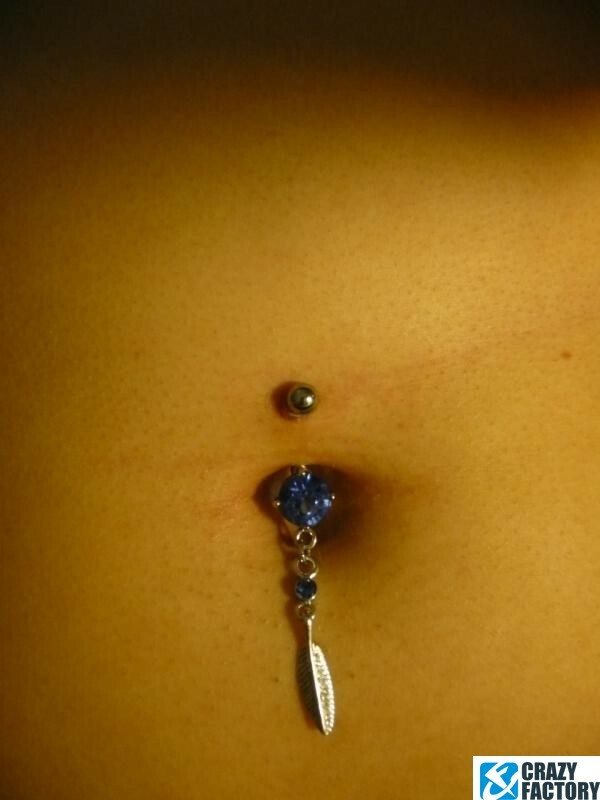 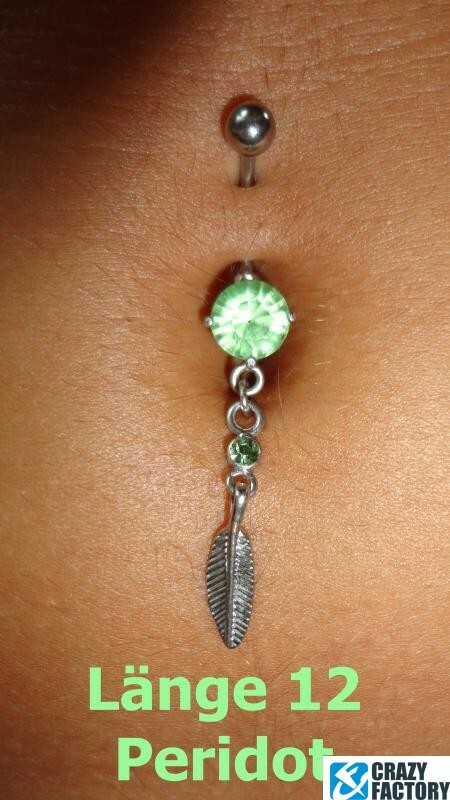 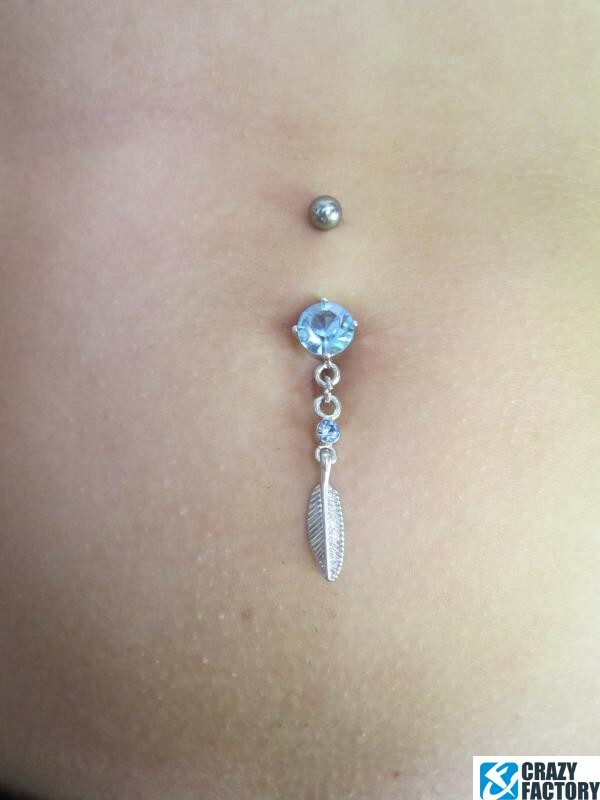 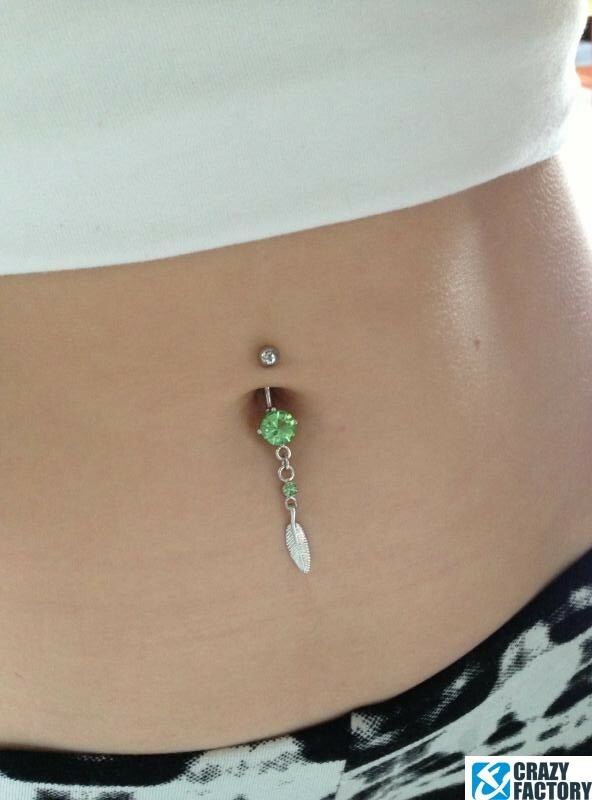 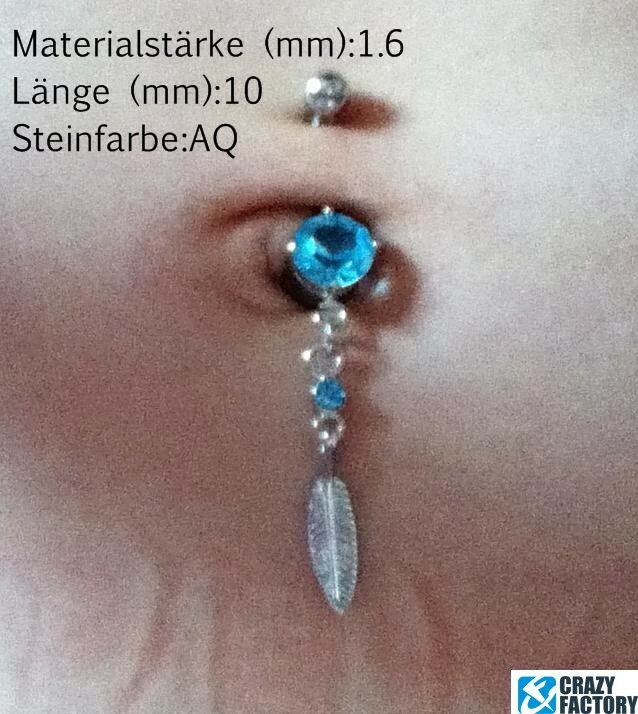 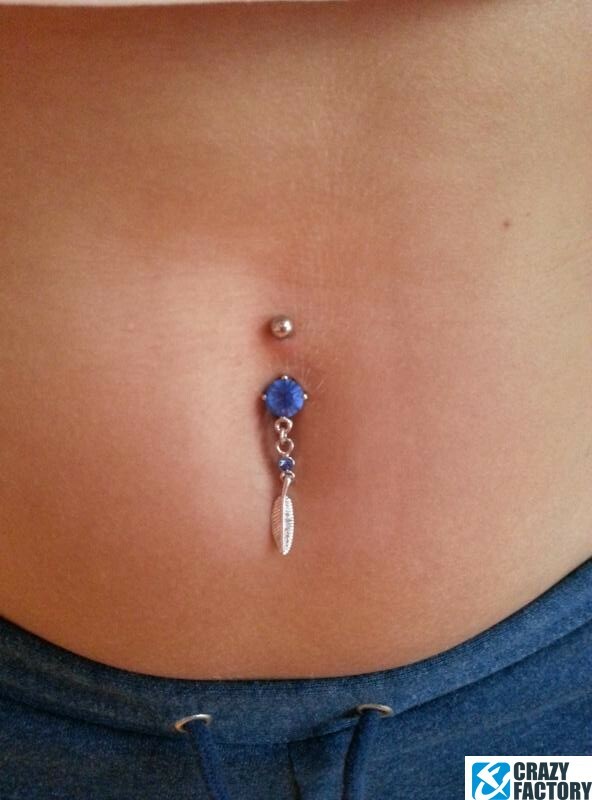 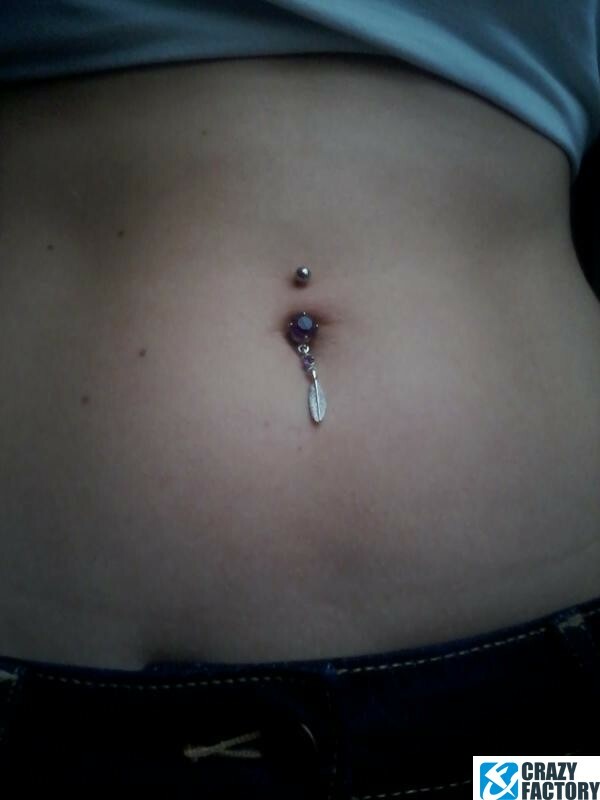 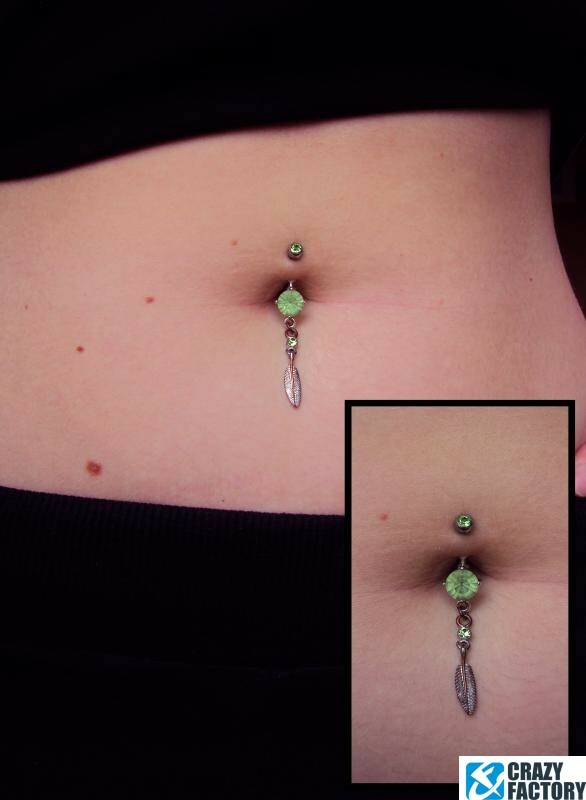 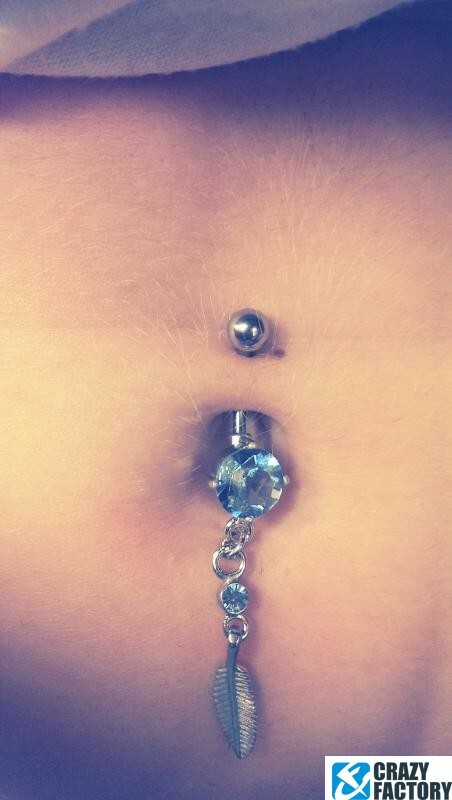 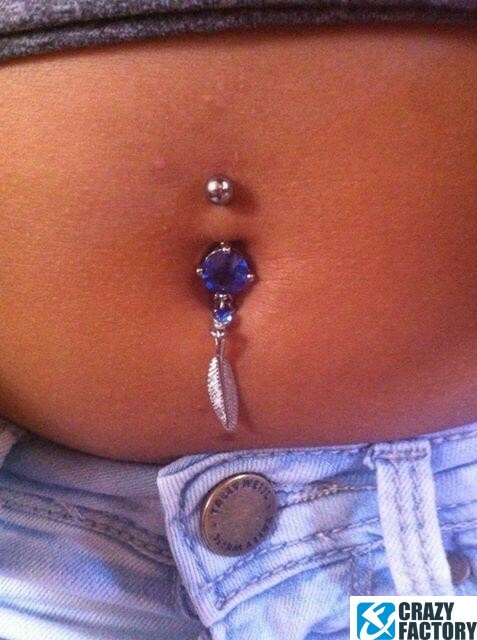 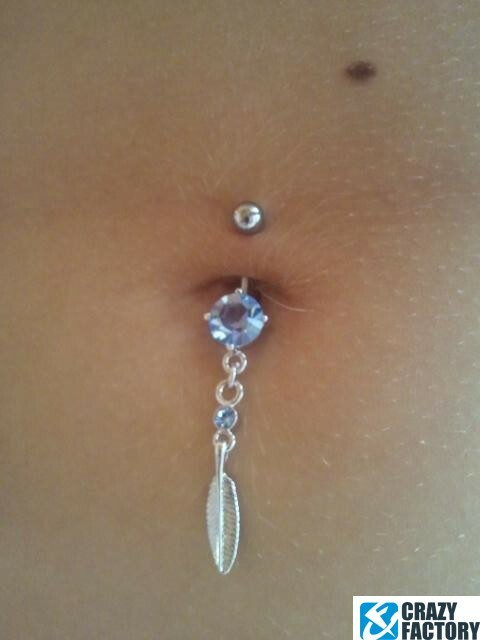 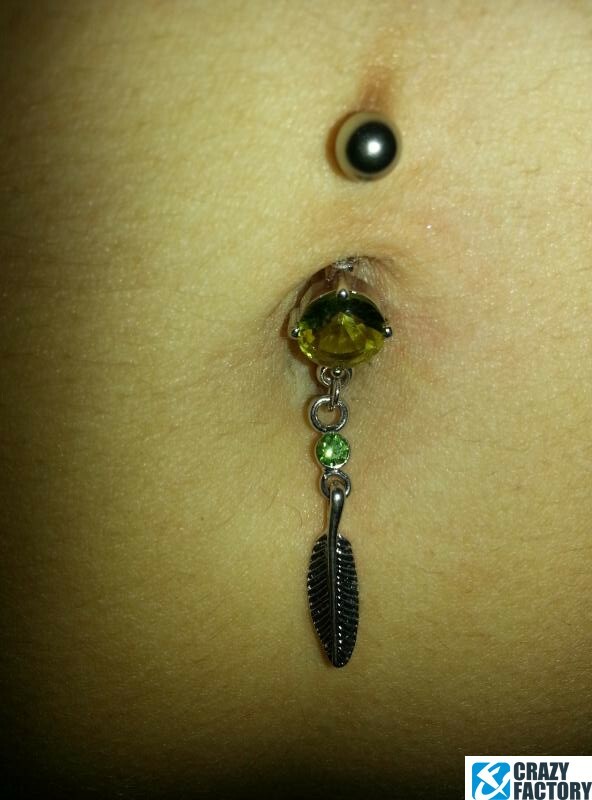 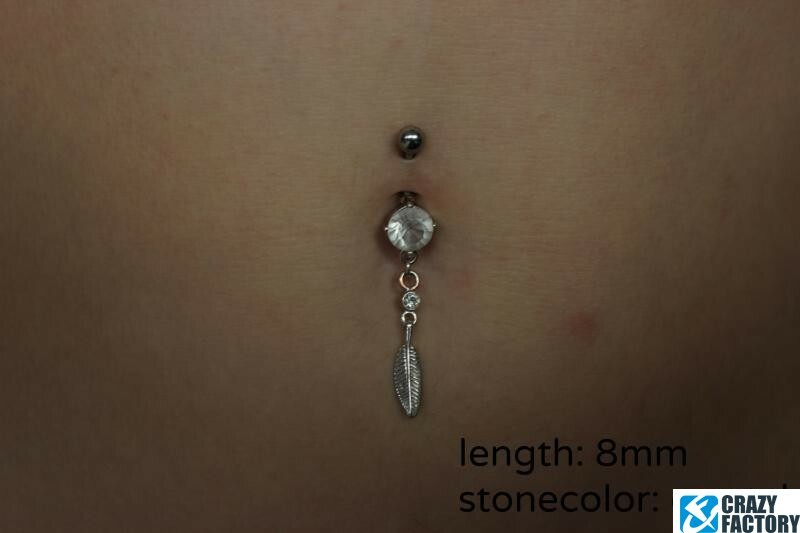 This one is made of surgical steel and will look fab in your belly button piercing. 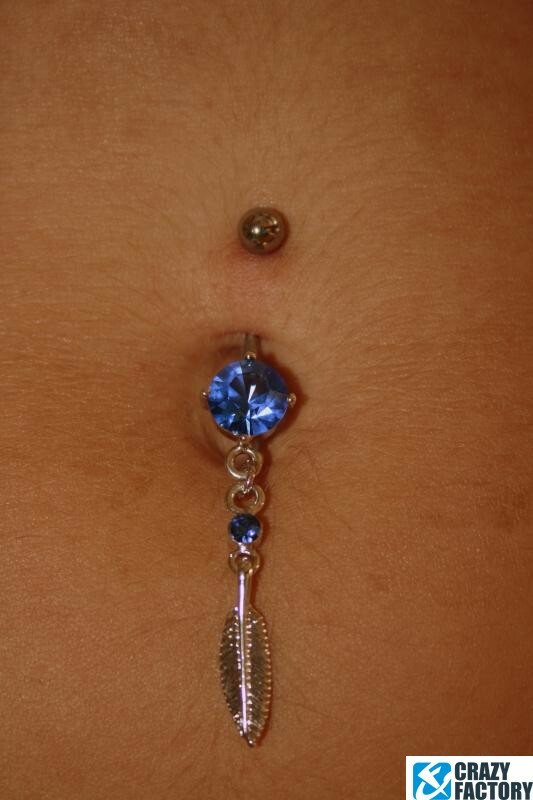 Crystals available in various colors. 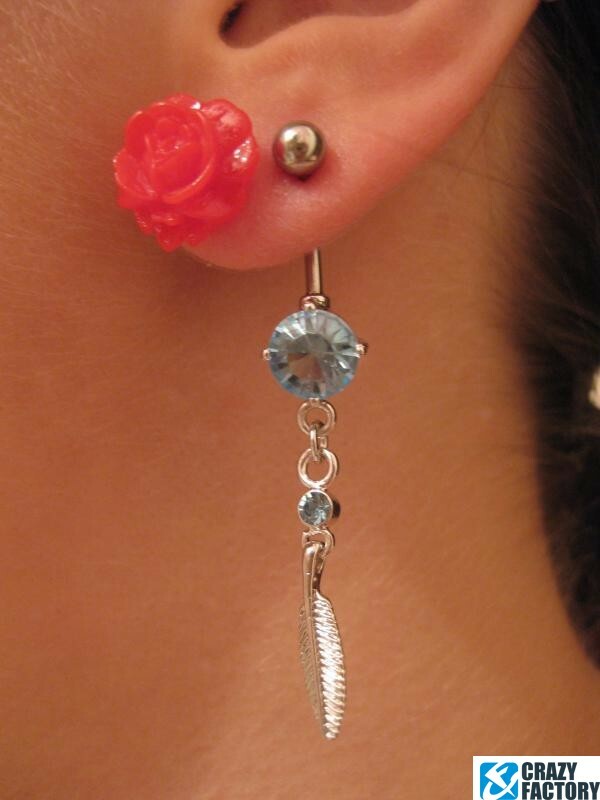 Choose your favourite and order now!